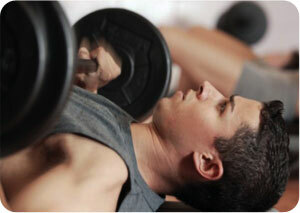 Getting real results from your weight training all comes down to having a solid weight training program. Here are some of the best weight training programs for men. 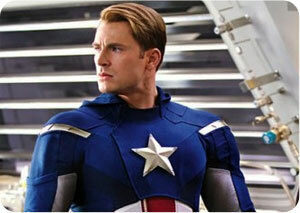 Chris Evans is suiting up once again as Captain America in the upcoming Avengers movie. Just like his first round, Chris is hitting the gym and hitting it hard! Find out what he’s doing to get totally ripped. 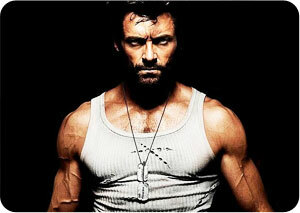 Learn how to build serious mass and get ripped with a seriously intense Hugh Jackman workout routine which will leave you gasping.